The past few weeks have been a wild combination of work and overwhelming feelings for us. Today we want to share a brief recap on what we do, Startupbootcamp and what their Smart City & IoT accelerator program mean for us. You are probably reading about us for the first time so let me briefly tell you about what we do. Bitz introduces a digital coin, powered by the blockchain, to replace plastic tokens at festivals and other social events. By digitalizing physical tokens, we create an easier, faster and more secure experience while paying at events. We hate queues. Who doesn’t? And they are everywhere! Here in the Netherlands is a growing issue among all types of events. 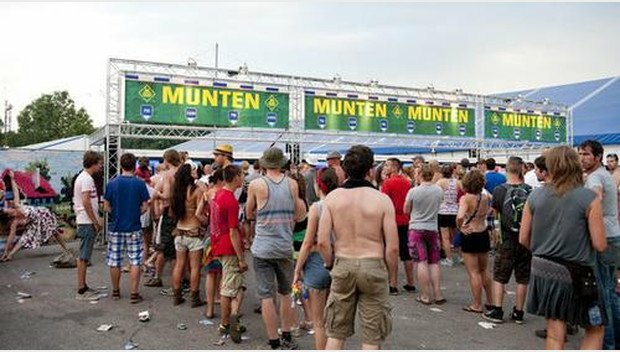 A typical festival in the Netherlands unfolds the following way… You arrive at the event and immediately start looking where to buy tokens. After your first queue, later in the day you and your friends decide to get some food and drinks but suddenly… ha! Does this image sound familiar? It turns out you’re not the only hungry and thirsty. All we can see here is the time this people will not spend doing what they payed and expected to do: enjoy the festival with their friends. As this situation repeats itself over and over Andres, Jeroen and I decided to give birth to Bitz. What is Startupbootcamp and what’s the Smart City & IoT Program about? Startupbootcamp is a leading network of industry-focused startup accelerators in Europe. On 29th of May we have taken part in the Selection Day at Startupbootcamp Headquarters in the Netherlands. After a vigorous screening and evaluation process in front of 50+ mentors and partners Bitz, along with 9 other international startups, was chosen out of 440+ international applications during a 4-month selection process. The Smart City and IoT Program aims to empower startups and scale-ups to build successful businesses that contribute to the creation of a connected society with the help of the latest technologies. 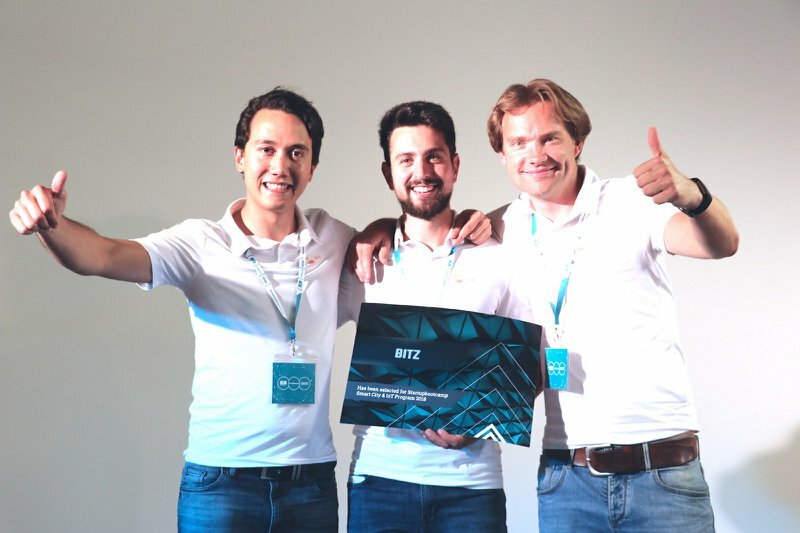 Bitz will now go through an intense 3-month acceleration program of workshops, mentor sessions and events in Amsterdam, starting off on 2nd of July and ending with the Demo Day in front of 100+ tech influencers, mentors, partners, and investors on 18th of October 2018. We will be mentored by a network of entrepreneurs, top executives, and investors, and will have access to leading corporates in the Netherlands to validate and scale further. We will receive free office space, €15K seed money and support from Startupbootcamp partners, such as Amazon, Cisco, Schiphol, PwC, Unica, Vodafone, and Sandd, as well as extensive Startupbootcamp brand partner deals, and access to a network of Angels and VCs internationally for potential further investments. 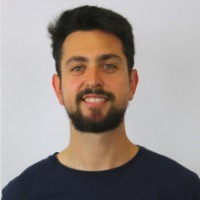 All in all, needless to say we are ecstatic to be part of this accelerator and super grateful to Startupbootcamp for the opportunity and challenge ahead! Special thanks go to Manuela Krull-Mancinelli, Managing Director of the program and Kristi Kurvits, Operations Manager for their support till this stage.